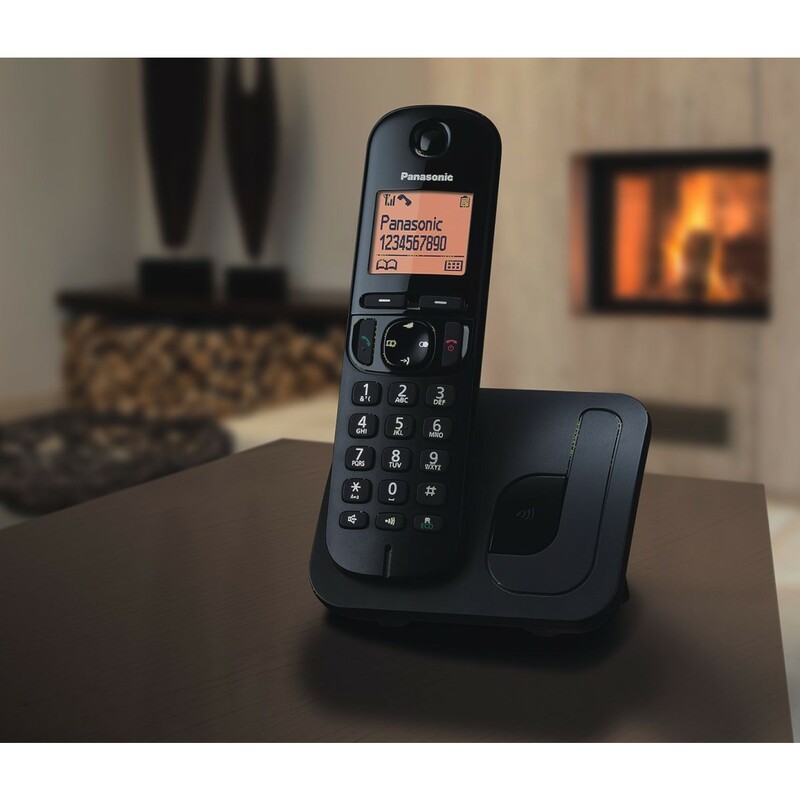 The KX-­TGC 210EB is a straightforward and reliable budget cordless phone sporting excellent ease of use, high sound quality and a useful range of value­-adding features. It offers clearer sound thanks to noise­-reduction technology, effective nuisance call blocking and a phonebook with space for up to fifty entries. 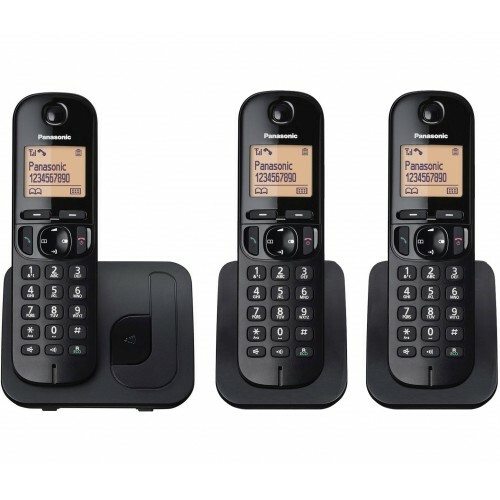 If you're tired of being interrupted by unwanted sales calls and other nuisance phone calls, you can use the KX-­TGC 210EB, combined with the Caller ID service from your land-line provider, to make them a thing of the past. You can bar up to 50 specific phone numbers, have anonymous calls automatically silenced or simply mute the phone during times when you don't want to be disturbed. 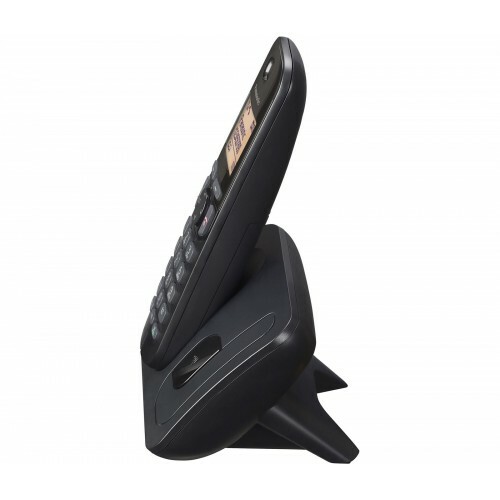 Why Should You Buy these Cordless Phones? This set of three Panasonic KX-­TGC 210EB cordless handsets is ideal for larger and busier households where unwanted sales calls have become a problem.